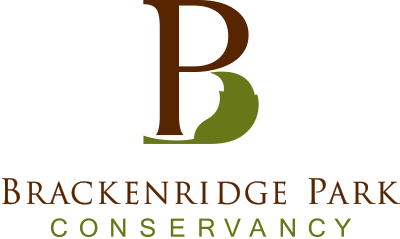 The Brackenridge Park Conservancy is a steward and an advocate fort e Park and an instrument for preserving and enhancing the Park's natural, historic and recreational resources for the enjoyment of current and future generations. Brackenridge Park will be a nationally recognized urban park and an recreational asset for all citizens Of San Antonio and visitors alike. To accomplish, the Conservancy will help secure long- lasting financial and community volunteer support for the Park's maintenance, preservation and enhancement. 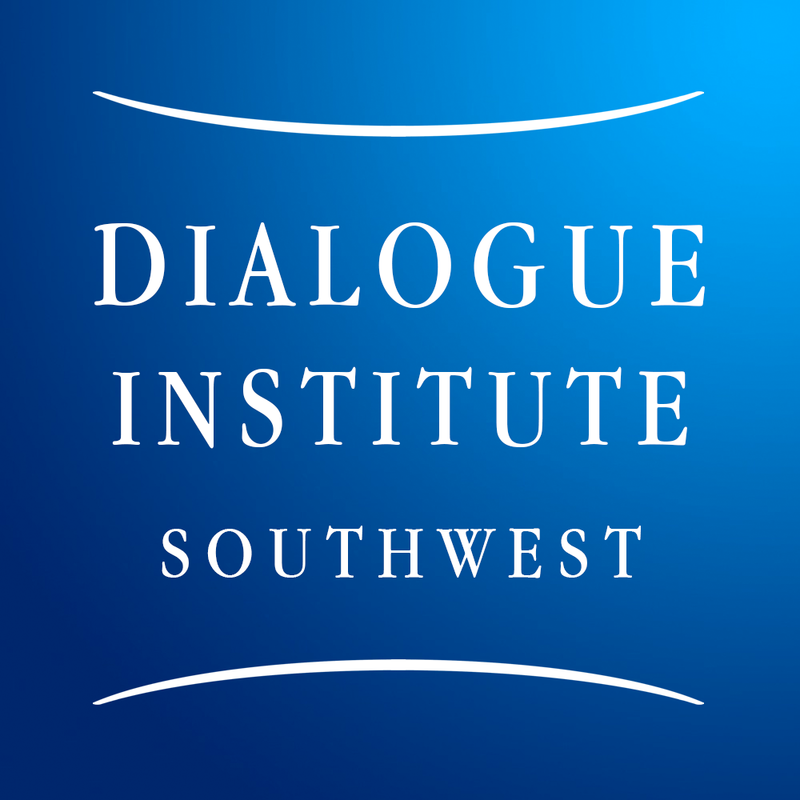 The mission of Dialogue institute of the Southwest is to promote mutual understanding, respect, and cooperation among people of diverse faiths and cultures by creating opportunities for direct communication and meaningful shared experiences. Additionally, the vision of this organization to balance dignity in the society where everyone can view and treat each other with dignity. 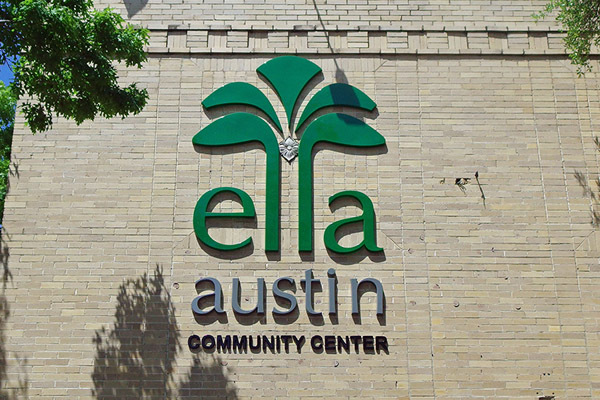 The mission of Ella Austin is to facilitate leadership in communities and assist individuals and families throughout San Antonio to improve their quality of life. They envision self-sufficient, diverse communities that are characterized by being physically, socially and economically healthy places in which individuals and families can live and develop to their maximum potential. For more information about Ella Austin and their volunteering opportunities. Each one Teach one improves the literacy levels of San Antonio's adult population through individualized curriculum and one-on-one tutoring. They provide one-on-one tutoring to adults who perform below eighth grade level academically and are studying to take the GED exam or seeking to improve their English speaking and writing skills. Fit for the Fight offers veterans and first responders mentorship to support the healing process from challenges incurred while serving our country and its vision is to instill success, camaraderie, and continued service in our members and their families. Headwaters at Incarnate Word, Inc. is a non-profit sponsored Earth care ministry of the Sisters of Charity of the Incarnate Word, established in 2008 to reflect the Sisters’ growing awareness and sense of obligation to care for Creation. They work in restoring meaningful connection between humans and the natural world primarily by working the land, bringing health and healing to an ecologically disturbed but still beautiful urban landscape. They also aim to cultivate an ecological ethic in others by learning and embracing environmentally responsible behavior and actions. half Helen Foundation exists to improve children's vision and hearing through innovation screening, research, and advocacy. Also, organization envisions a world where children, families, and communities live free of preventable health conditions. 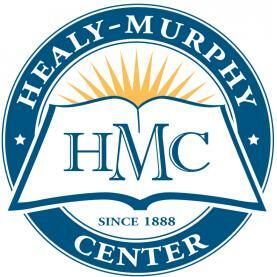 The vision of Heal-Murphy Center is to provide compassionate service to youth in crisis by focusing on individualized education in a non traditional high school setting, early childhood development, and essential support services. Also, its vision is to ensure that young people in crisis will be able to receive a high quality education and compassionate care in safe, support environment. 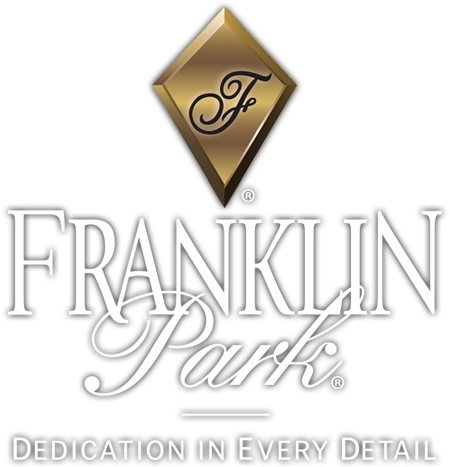 The Franklin Companies are committed to developing, building, and managing, exceptional housing communities and teats its residents with dignity and respect. 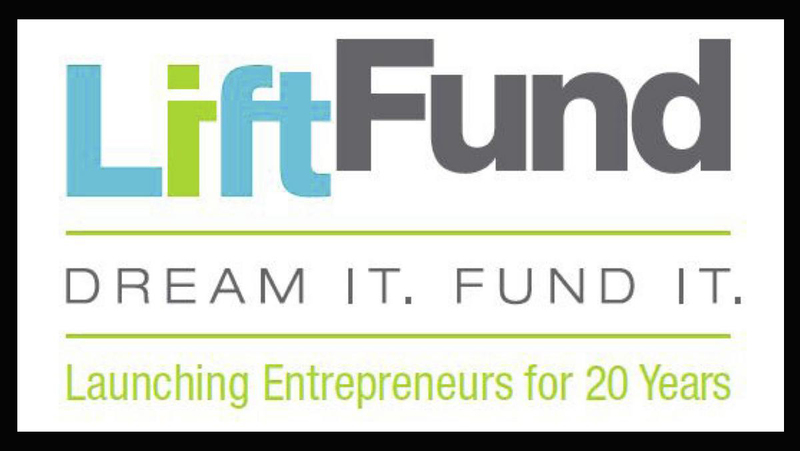 LiftFund was launched with the help of Accion International™ and San Antonio community and business leaders. Its mission is to provide credit and services to small businesses and entrepreneurs who do not have access to loans from commercial sources and to provide leadership and innovation to the microlending industry. 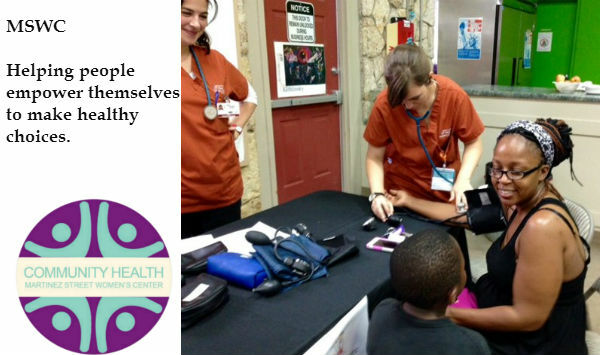 The Martinez Street Women’s Center transforms communities through women and girls by providing access to vital health services, quality education, and advocacy. We envision a world where women and girls achieve empowerment, equality, and justice. Girl Zone program is a free empowerment program for girls in elementary and middle school who lack opportunities simply because of the zip code that they live in and Community Health Program meets the urgent needs of our community-members by increasing access to preventative health services and enhancing the knowledge and awareness of health issues. Portfolio Resident Services, Inc improves the lives of families/individuals/seniors who reside at affordable (low to moderate income) apartment communities. PRS designs, staffs, implements, and tracks programs that proactively assist residents in both the short and long term. They focus on not only meeting LURA requirements but building community within the properties they serve. This translates into a higher cash flow by reducing expenses and stabilizing occupancy. The San Antonio Food Bank provides food and grocery products to more than 530 partner agencies in 16 counties throughout Southwest Texas. 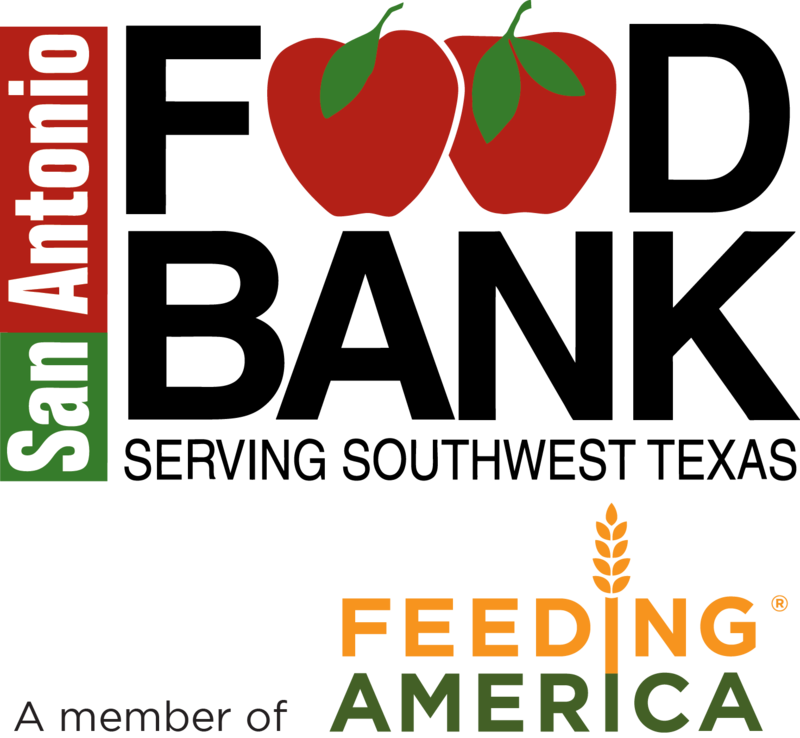 In FY2015, the San Antonio Food Bank provided nearly 62 million pounds of food. The mission of the SAFB is to fight hunger in Southwest Texas through food distribution, programs, education, and advocacy. To build a community where people have the opportunity to realize their creative abilities, interpret theory culture and heritage through theory own vision, and to cultivate and showcase the talents among residents of San Antonio's most economically impoverished communities. SA Youth focused on getting an education and preparing for the world of work. It supports low-income children stay in school and helping young adults who have quit school gain a second chance through high-school credit recovery and workforce training. In addition, they support youth in highly distressed neighborhoods achieve life success through hard work, determination and opportunities to excel. SA Youth empowers youth to make positive decisions for life. 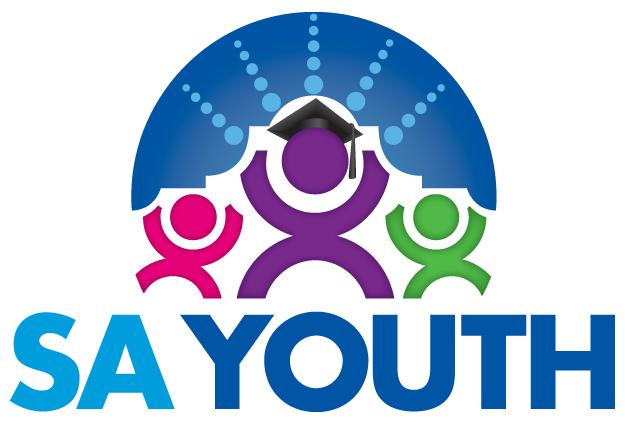 SA Youth has been passionately dedicated to serving the youth in our community. Determined to keep kids off the street, out of trouble, and engaged in the learning process. SA Youth, provides safe and productive out of school time programs and provide high school dropouts a second chance to succeed. San Antonio Youth Literacy provides one-on-one reading assistance to elementary school children. It increases the number of children reading at grade level while fostering their enjoyment of reading. Volunteer Reading Tutors are recruited and trained to work one-on-one with students who are reading below grade level. It's Vision is that every child in South Texas enters 3rd grade reading at level. The mission of the San Antonio River Foundation is to enhance the San Antonio River Basin as a vibrant cultural, educational, ecological and recreational experience by growing and prospering vibrant and active economic, cultural, ecological and recreational corridor which plays an integral role in the lives of citizens across the greater San Antonio area and in the communities through which it runs. The Society of St. Vincent de Paul is an international organization of Catholic lay persons drawn from every ethnic and cultural background, age group, and economic level who seek in the spirit of justice and charity, by person-to-person involvement of its members. Thier primary focus is on collaboration with other people of good will in order to provide services to individuals, without regard to race, creed, gender, marital status, national origin, age, or physical handicap. In 2014, the SVDP helped over 626,000 impoverished people through Operation Food Pantry. It also served homeless men and women over 400,000 meals at The SVDP Kitchen at Haven for Hope and 4 Our Kids Program provided for another 1,493 children. 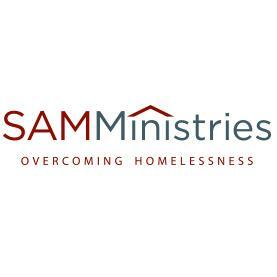 SAMMinistries is an Interfaith ministry whose mission is to help the homeless and those at risk of becoming homeless attain self- sufficiency by offering, with dignity and compassion, shelter, housing, and services, SAMMinistries also provides volunteers opportunities to be renewed and fulfilled as they serve. The Village at Incarnate Word, a not-for-profit corporation, was established by the Sisters of Charity of the Incarnate Word of San Antonio in 1988, providing a spiritually enriched retirement community for people of all faiths. Their mission statement is to extend the healing ministry of Jesus Christ to all those they serve. Their commitment is to show respect for the whole person at every stage of life, focusing on the unique needs of elderly adults. They provide a continuum of care, housing and services while offering compassion, comfort, and opportunities for spiritual growth. Touchstone Communities® provides skilled nursing and long-term care, rehabilitation services, Alzheimer’s and dementia care, behavioral care and respite care. Glorifying God and honoring Him through our thoughts and actions as we serve the elders in our care is our defining purpose. Touchstone Communities Purpose, Vision, Mission Purpose: To glorify God. We will honor Him through our thoughts and actions in caring for elders every day. Vision: To be the dynamic network of premier health care communities devoted to excellence through quality and integrity. Mission: To deliver compassionate care through innovative approaches while creating family partnerships, one generation at a time. 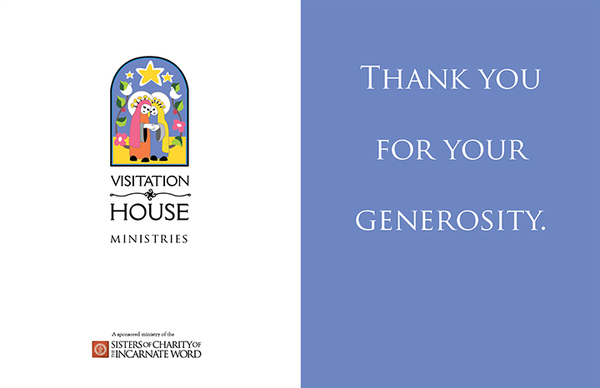 he mission of Visitation House is to address the needs and concerns of economically poor women and children. To assist the homeless single mothers and to break the cycle of poverty and homelessness in their lives and the lives of their children, it offers the opportunity, time, and resources to acquire the education and training necessary to achieve and maintain long-term employment and economic self- sufficiency. La Casita Del Saber address the needs and concerns of economically poor women and children by helping them achieve greater self-sufficiency and independence through Education which offers year-round, one-on-one tutoring and small group classes in GED preparation (English/Spanish), English as a Second Language, computer skills training, college prep and college-level tutoring as well as academic and financial aid advisement. The Witte Museum promotes lifelong learning through innovative exhibitions, programs, and collections in natural history, science and South Texas heritage. Lifelong learning is demonstrated in our daily activities, both inside and outside the museum. The Witte Museum embraces its venerable history, at the same time showing a bold front symbolizing the community's future. Women's Global Connection's mission is to promote the learning and leadership capacity of women locally and globally to strengthen families and communities and work for transformative change by fostering innovative partnerships that support catalytic projects linking women and girls to education, technology, and business opportunities. The Young Women’s Leadership Academy, San Antonio’s first all-girls public school, opened in August 2008 as a tuition-free college-preparatory school that focuses on math, science and technology – fields typically underrepresented by women. Its core values are college preparation, responsible leadership and wellness life skills, that contribute to the type of well-rounded education which is vital for students’ success in college.